Opportunity knocks! 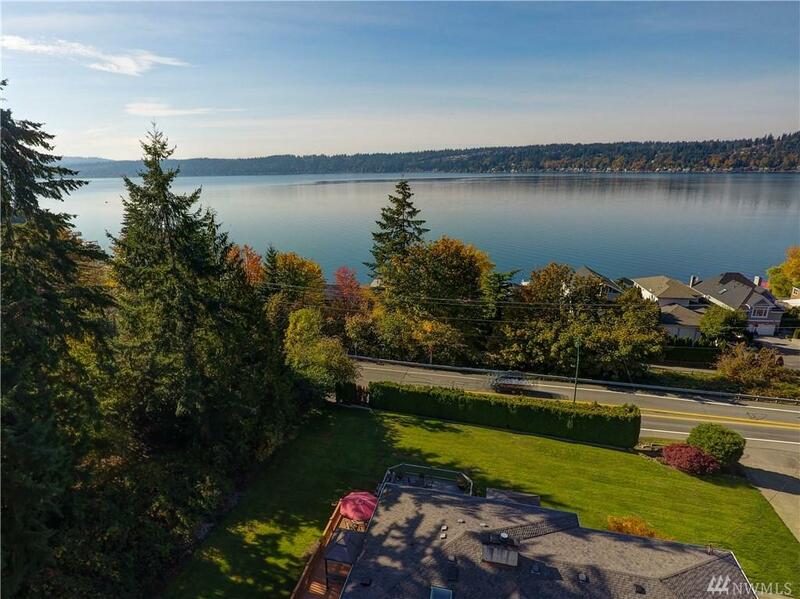 This residence enjoys Lake Sammamish views & dreamy sunsets. 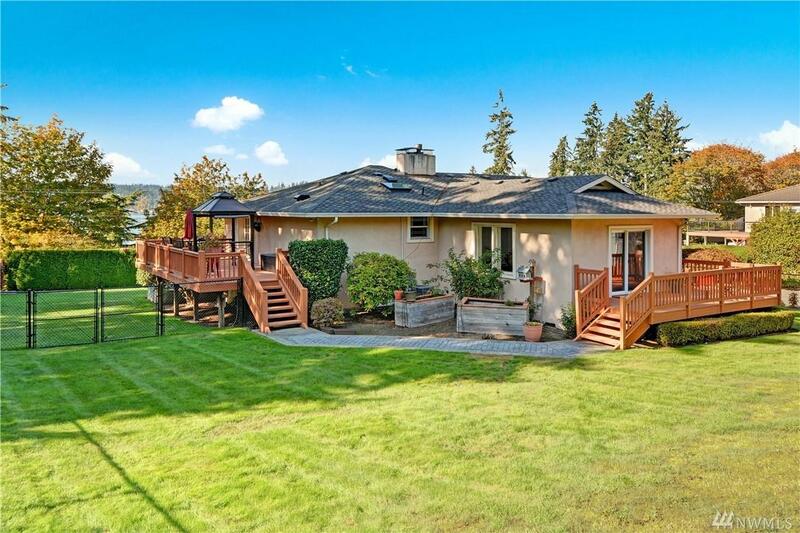 The .56 acre property is beautifully landscaped, with lush lawns & gardens. 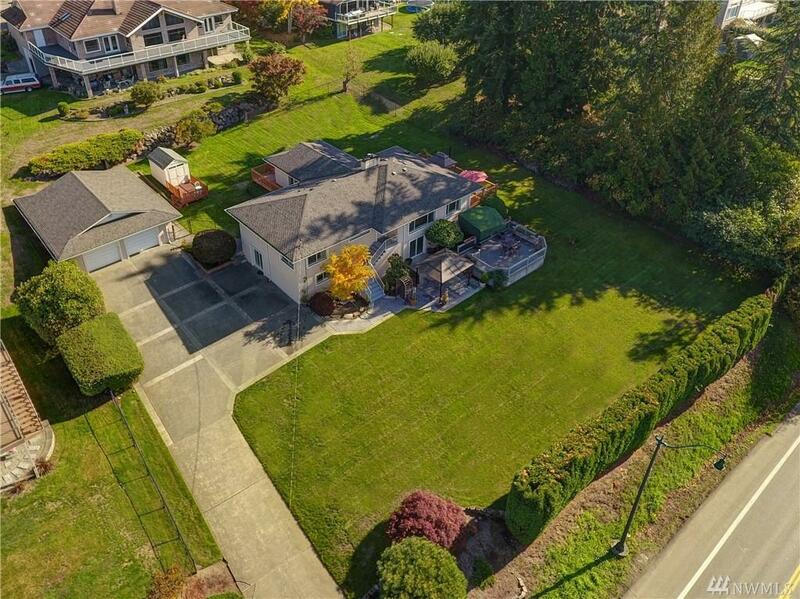 This great room concept home lives large with an updated kitchen & a master on the main with walk-in closet & 5 pc spa bath. View decks & patios abound. The lower level features a full kitchen, 2 bedrooms, 2 bathrooms & bonus rm, ideal for extended guests &/or a MIL. 4 car garage + outbuilding. 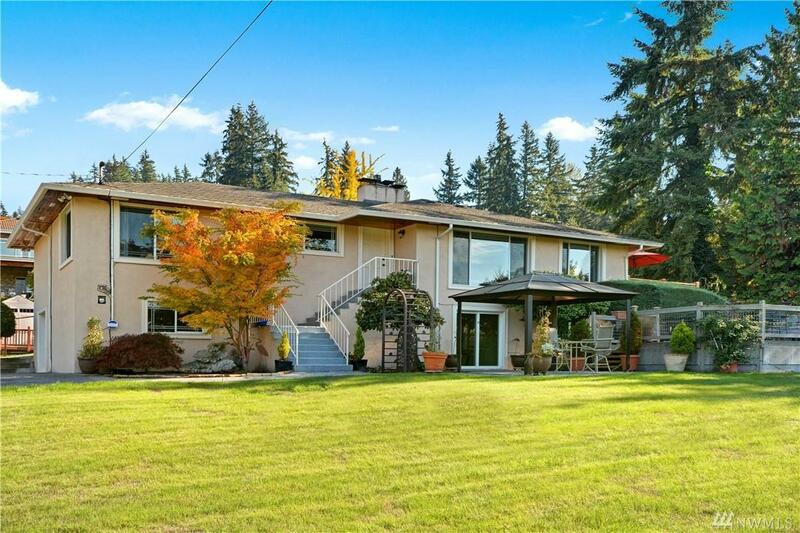 This great home & is priced to sell!